Barbara Unmüßig was born in Freiburg im Breisgau, Germany, in 1956 and studied political sciences at Freie Universität Berlin. From 1983 to 1985, she edited iz3w, a periodical devoted to North-South policy, and worked as a research assistant for the NGO Aktion Dritte Welt in Freiburg. Unmüßig then served the Green members of parliament Uschi Eid (1985 to 1987) and Ludger Volmer (1987 to 1990) as a research assistant in the German Bundestag. During that time, she focused primarily on North-South policy and international environmental issues. In 1991 and 1992, she managed the UN Conference on Environment and Development (UNCED) project office of the German environmental organisations the German League for Nature and Environment (Deutscher Naturschutzring, DNR) and Friends of the Earth Germany (Bund für Umwelt und Naturschutz Deutschland, BUND) in preparation for the Rio de Janeiro summit in 1992. In 1992, Unmüßig was a founding member – and until 2002 spokesperson – of the Forum on Environment and Development, a German NGO, and in 1993 the founder and until 2002 the executive chairperson of World Economy, Ecology, & Development (WEED). In 2000, she co-founded the German Institute for Human Rights (Deutsches Institut für Menschenrechte, DIMR), a human rights organisation, and has been on its board of trustees since 2001. In 2009, Unmüßig was made deputy chairperson of the DIMR board of trustees. She has also, since 2003, been a member of the advisory board of the Jahrbuch Ökologie environmental yearbook. Since 2009, she has been a juror for the Helene-Weber-Preis, an award for young female municipal politicians initiated by the German Federal Ministry for Family Affairs, Senior Citizens, Women and Youth. 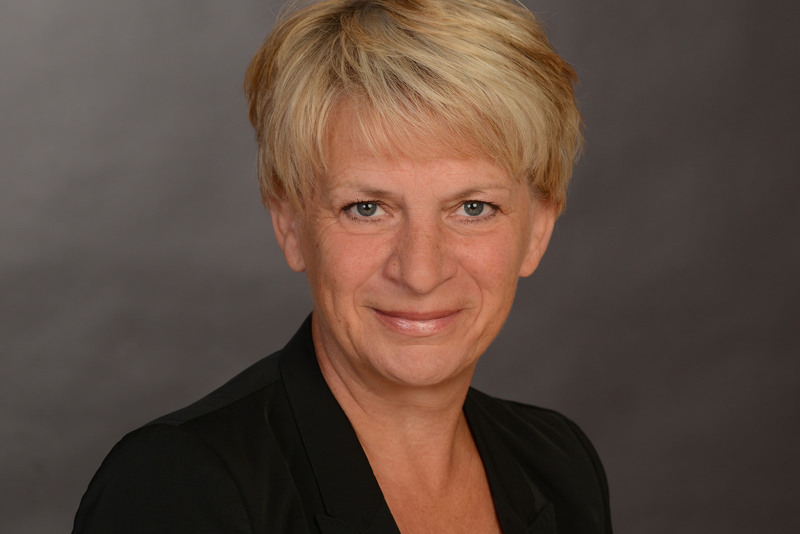 Barbara Unmüßig regularly contributes to the strategy and programme debate of the German Green party Bündnis 90/Die Grünen in fields such as gender policy and global governance. From 1996 to 2001, she chaired the supervisory board of the Heinrich Böll Foundation, and was elected president of the foundation in May 2002. She is responsible for its strategy and programme development for Latin America, Africa, Asia, the Middle East, and for the Gunda Werner Institute for Feminism and Gender Democracy. Her work focuses on issues of globalisation and international climate policy, national and international gender policy, and the promotion of democracy and conflict prevention. In December 2006, she was elected to a second term as president. Her numerous contributions to periodicals and books have covered international trade and finance, international environmental issues, and gender policy.